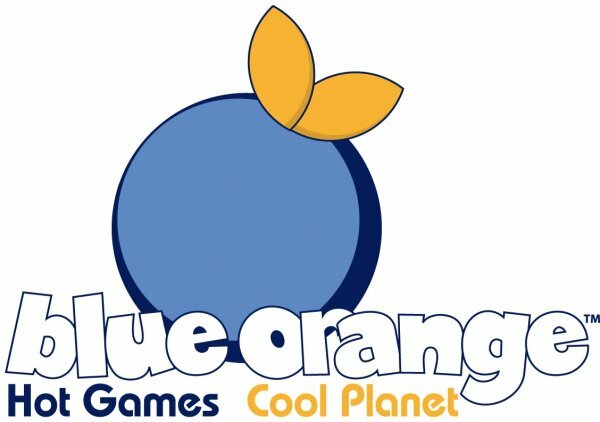 Blue Orange games is looking for one full time employee or intern to join our sales team. We are particularly looking for students in their LAST YEAR, GAP YEAR or JUST GRADUATED from Business School. Bachelor degree, preferably in Business Administration, International business, Entrepreneurship and Marketing. Minimum of 2 months successful sales experience. All business related expenses during the road trip are covered by Blue Orange Games. Visa fees reimbursed by Blue Orange Games upon arrival.